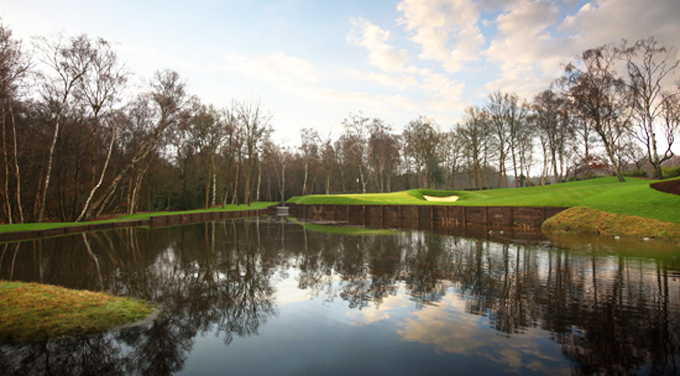 Back to stroke play this week for the European Tour at the stunning Harry Colt West course on the Wentworth Estate, not many people know that Colt also designed the East Course, which is a course I really enjoy playing. Ernie Els made some changes to the West course between 2005 – 2010, which were not received with universal appraisal. The clubhouse was originally known as the Wentworth house in the 19th century and was the home to the brother-in-law of the Duke of Wellington, it was then sold to a Spanish exile by the name of Count Ramon Cabrera in 1850. After his death his wife purchased some of the surrounding land to form what become known as the Wentworth Estate. 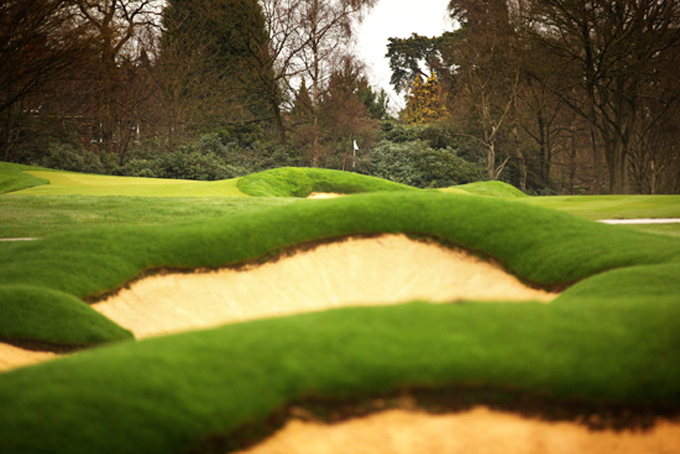 In 1912 builder WG Tarrant acquired the developing rights for the Estate and based on his St Georges Hill model commissioned Harry Colt to design a course around the Wentworth house. Tarrant then developed the large houses that you see on the estate today. And in an echo of today’s financial climate, development of Wentworth Estate ground to a halt due to the Depression of the late 1920s. In 1931 the banks asked for repayment of a large debenture that had been taken out, Surprise Surprise Tarrant was forced to declare bankruptcy. The ownership of Wentworth Estates Ltd came under the control of Sir Lindsay Parkinson & Co Ltd. I can’t see the winner not coming from one of Luke Donald 8/1, Rory McIlroy 11/1 and Lee Westwood 11/1, but as they are the obvious tips to go for and the odds being offered are not the greatest, I am going to go with three that I feel could pull it off if those three all have a bad weekend. The odds on these three are at lot better and they all have a shout a winning here this week. 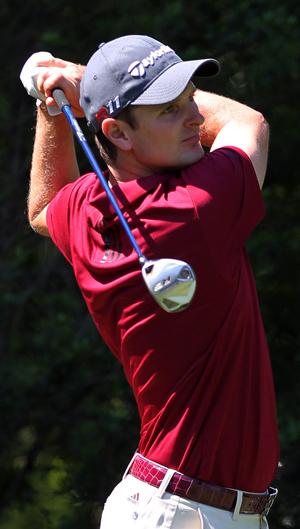 Justin Rose 22/1 is already a winner this year on the US tour after taking the WGC-Cadillac Championship, he also has four other Top-10 finishes and will also want to impress on home soil in this Ryder Cup year. Ian Poulter 33/1 has had two Top-10 finishes this season, including The Masters and made the Top-25 at The Players. 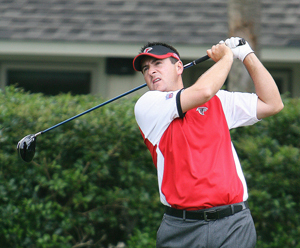 Poulter seems to be getting back to his best after his early season injuries and illness. Ben Curtis 30/1 is another player that has a win to his name this season and the 2003 Open champion, just missed adding The Players to his name two weeks ago, throw in another couple of Top-20 finishes and the lad from Columbus, Ohio is certainly back to playing some of the best golf of his career. 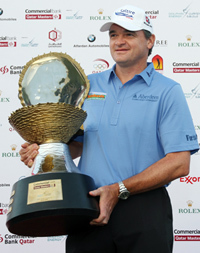 Paul Lawrie 45/1 is another player to already have a win to his name this season and is probably playing some of the best golf of his career. Four other Top-10 finishes and a Top-25 at The Masters see the Scot coming into this week full of confidence. A win and two other Top-5s already this season Rafael Cabrera-Bello 66/1 is certainly starting to make a name for himself on the European Tour and currently sits in 10th place on the Race to Dubai, twenty positions higher than where he finished last year. These are great odds for George Coetzee 75/1 and many of you who follow my guide regularly will know I have tipped him to do well several times this year. His had four Top-10s so far this year. He did miss the cut in the Open de Espana, but I can see him getting back to his best very soon, he does sit in third position on the putts per round stats, so look for him to be holing a few this week. Lol Phil sure likes playing surrounded by the gallery…..